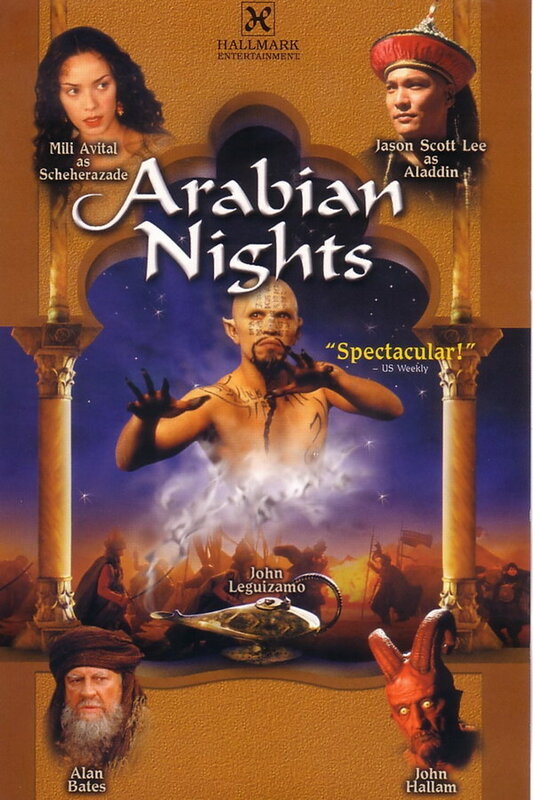 Arabian Nights is a 2000 miniseries based on the stories from One Thousand and One Nights, a collection of West and South Asian stories and folk tales compiled in Arabic during the Islamic Golden Age. The font used for the miniseries title on the poster is very similar to Ondine. Ondine is one of the early typefaces by Adrian Frutiger and the letters look as if they were written with a broad tipped pen. The font is a commercial one and you can view more details about it here. The Ondine font identified above is not available for free, please follow the link above and purchase the font. Meanwhile, you can take a look at our collection of fonts for cars, pop music and apparel as well as round-ups of new & fresh fonts around the web. In addition to Arabian Nights, Ondine typeface is also used in the following logos, movie posters or album covers etc., including: Freedom Planet.